Alex at Pen and Sword emailed me last November to see if I wanted to review this book. I had a long list of books to review so I’ve finally got round to it. 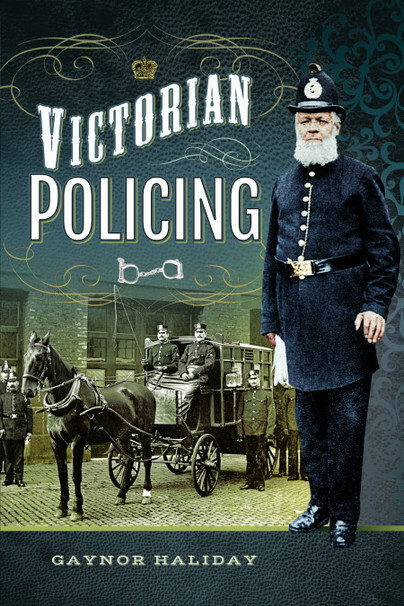 This book covers the development of police forces in England during the Victorian period, from a mishmash of unpaid Night Watchmen to the organised police forces of the cities and boroughs, with pension schemes, career progression and continuing education programmes. The author uses a variety of first-hand historical sources. This book is thorough in its coverage. I would definitely recommend it to those interested in the period or writers of historical fiction. It’s not the most gripping of subjects and there’s only so much you can do to make it fascinating reading, but the author does a good job of keeping the reader’s attention with her sensitive and intelligent writing, and the anecdotes of police life add colour to the dry historical facts. Thank you for such a complimentary review!